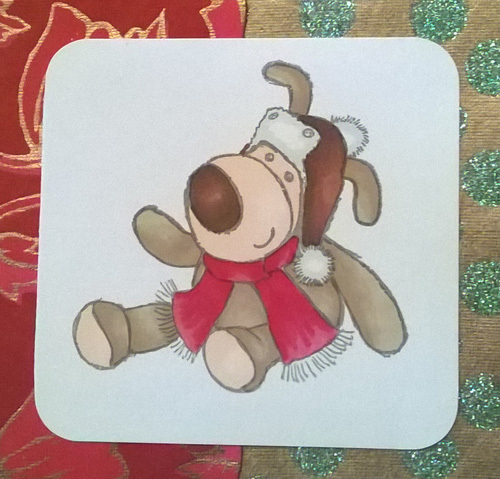 Its not Christmas without Boofle! 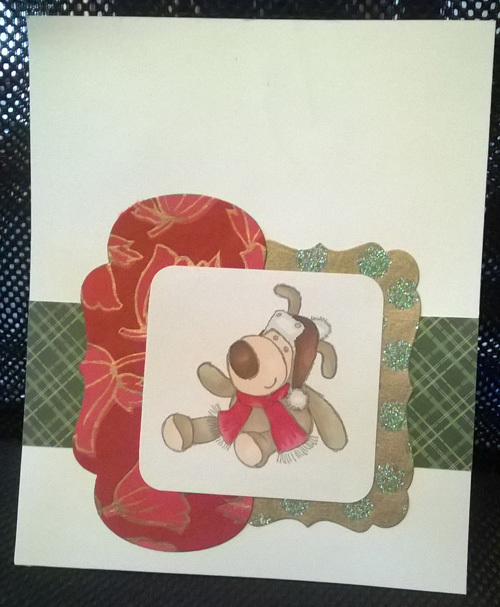 Just a quick Boofle card today for a change! This entry was posted in Cards, Uncategorized on December 17, 2017 by blackflowercreative.